Low vision is partial vision loss due to one or more eye diseases. Macular degeneration, glaucoma, and diabetes are among the most common diseases that cause loss of ability to see detail. The retina in the back of the eye is like film in a camera. Unlike a camera,however, detail vision in the eye is picked up only in a small center spot of the retina called the macula. It is this small spot that is affected. Fortunately there are hundreds of devices ranging from special magnifying eyeglasses to new compact closed circuit television systems. These devices can help greatly in restoring independence in one’s daily routine with driving, reading and social interaction. There are even special “bioptic” low vision driving glasses available. Dr. Stamper has over thirty years experience with low vision. 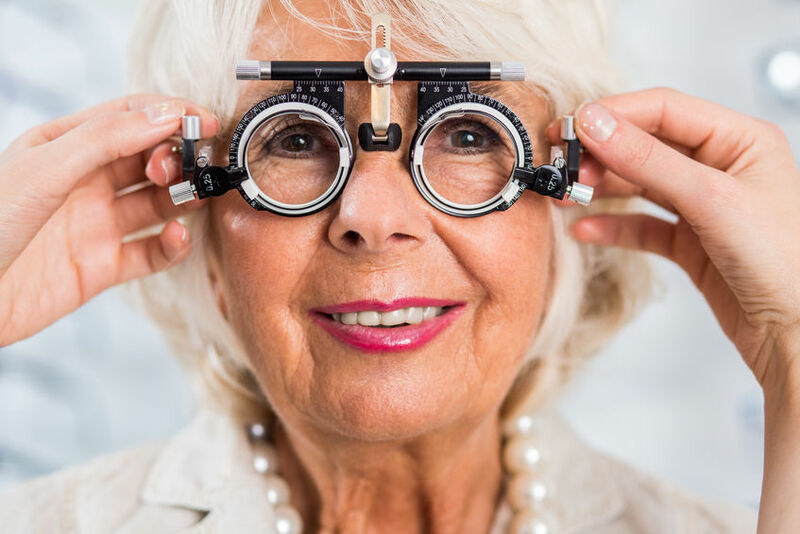 Call Dr. Stamper for a free initial low vision consultation.